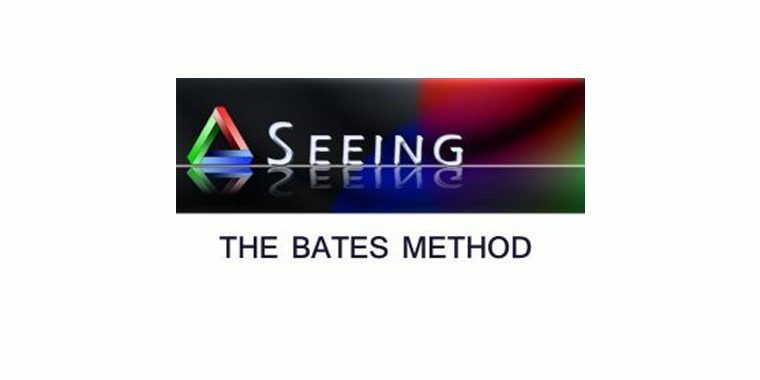 The Bates Method is an eye training program consisting of a series of exercises based on color and light perception, eye movement, long and short distance vision, central and peripheral vision. 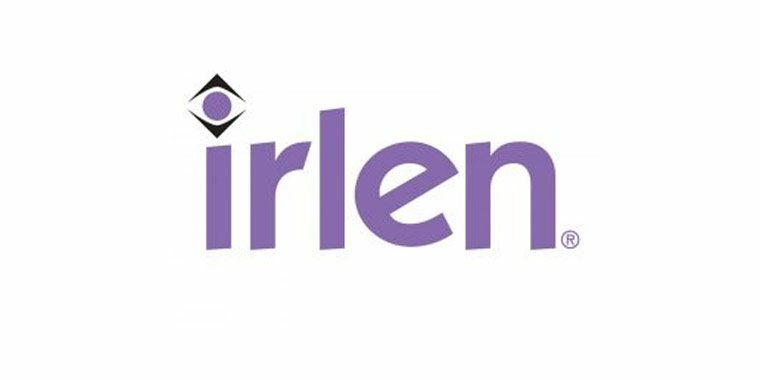 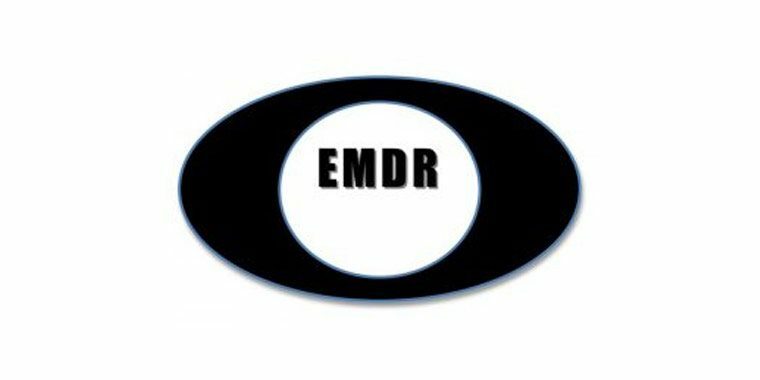 The EMDR is a psychological approach consisting of 8 phases of treatment where the patient is invited to express traumatic memories while being guided to follow specific eye movements. 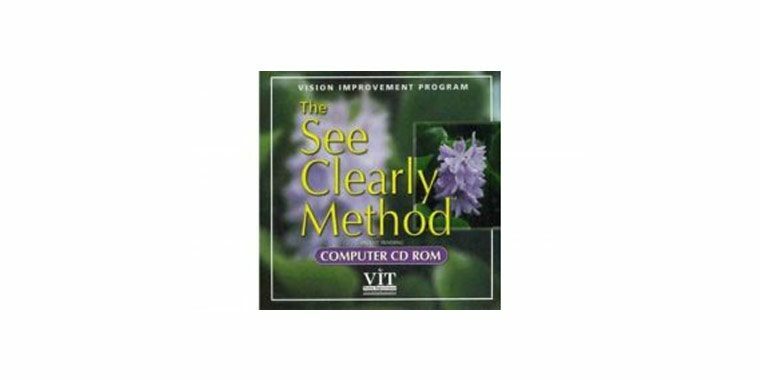 The See Clearly Method is an eye training program consisting of a series of 18 exercises adapted from the Bates Method, using eye movement, acupressure, blinking and hydrotherapy and perceptual training.